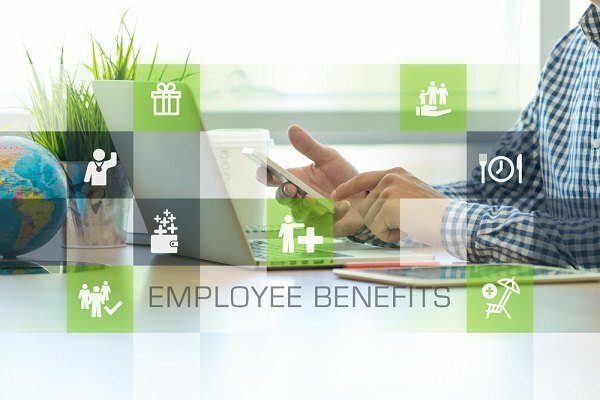 Low employee engagement in benefits programs is a common problem, one that continues to grow as health care benefits become more complicated and costs continue to rise. In fact, many large employers report year-long engagement rates among employees and their benefits to be less than 10 percent. The reason? Employees have a hard time understanding how their benefits work. Despite the best efforts of brokers and benefits managers to develop great plans and educate employees on how to take advantage of their benefits, engagement in health care and tax advantaged accounts remain stagnant at best. The great news is that, with a little bit of creativity, you can successfully engage employees and increase enrollment over time. In this article, we look at some of the factors behind poor employee engagement, discuss how it impacts business for both brokers and employers, and reveal how to successfully engage employees with innovative education programs designed with the employee in mind.